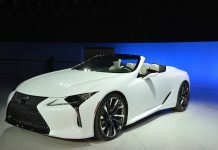 NAIAS Detroit Motor Show news, premieres, reports, photos and videos. 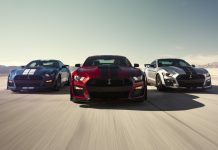 GTspirit covers the Detroit Motor Show live every January. 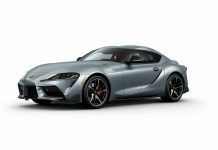 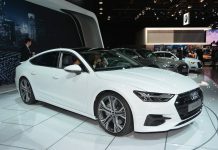 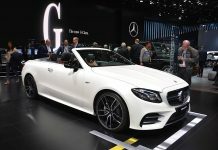 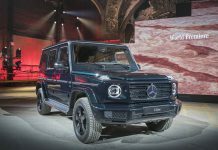 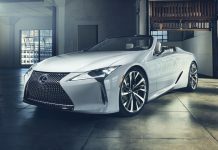 The North American International Auto Show: NAIAS also known as the Detroit Motor Show takes place annual from the beginning of January at the COBO Center in Detroit, Michigan. 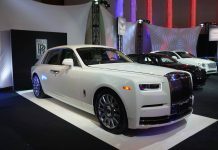 GTspirit covers every edition of the Detroit Motor Show live during the press days which are usually on the second Monday and Tuesday of January. 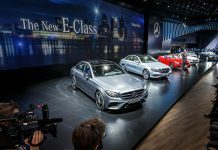 This year GTspirit covered the NAIAS 2016 live from 10th until the 12th of January. 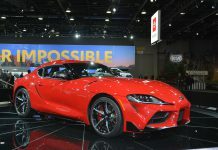 Bookmark this page or follow us on Facebook for the latest Detroit and NAIAS news and premieres including photos and videos shot by our team on the show grounds.